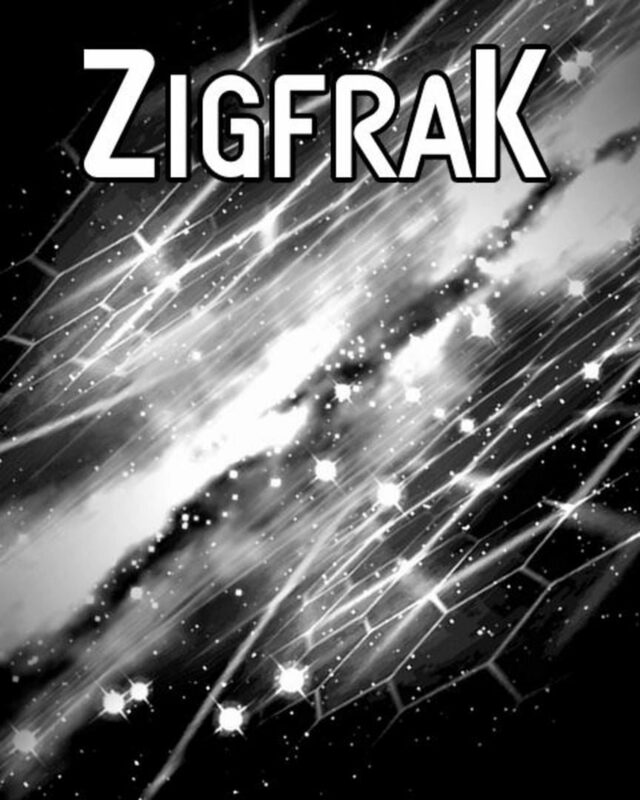 Zigfrak is a space-based action RPG, featuring missions, exploration, and crafting. With an emphasis on loot and over-the-top items, it's not a traditional space sim. Enemy ships explode like loot piñatas, spewing forth useful pickups.